If I had to choose the number one thing about blogging + the blog world that I love, it would be the glimpse into the world’s of others that it offers. 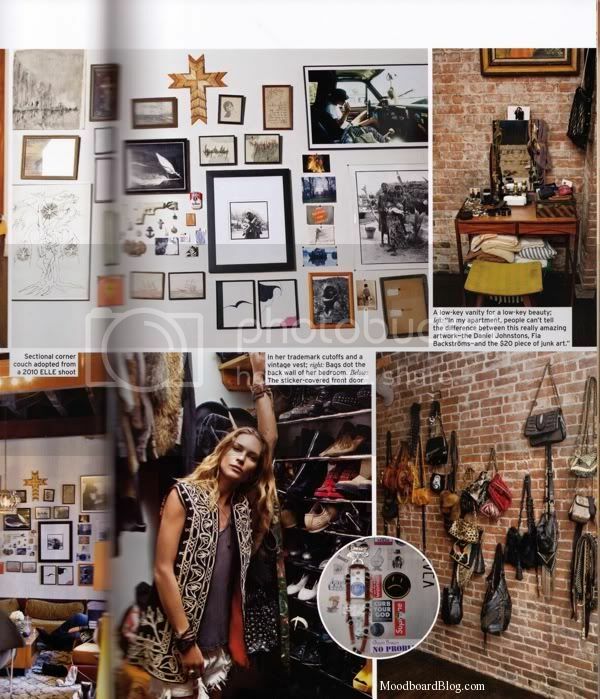 So, naturally I was excited to see that Anna scanned some pages from the ELLEments of Personal Style. Mad Men fanatic that I am, Janie Bryant’s wardrobe snapshots were my favorite. Have you read the book? Who are your personal style icons? I'm glad you posted these scanned pages, so inspiring! 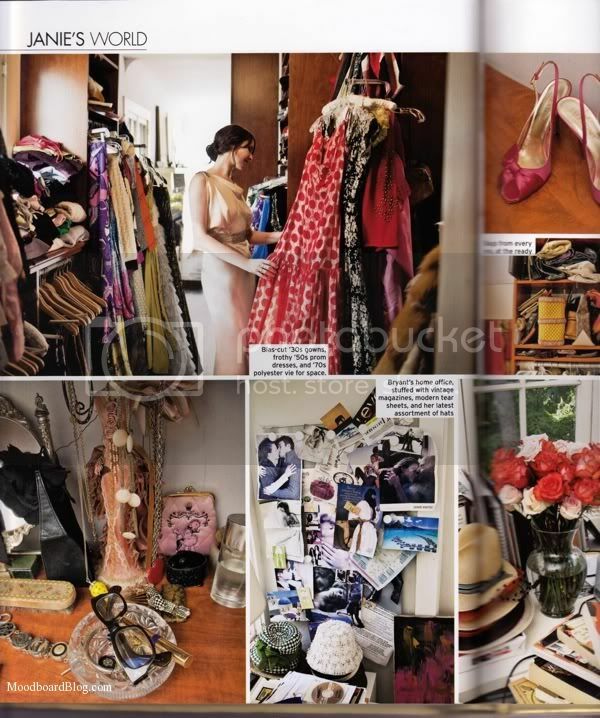 i always love glimpsing into celebrity's closets, i am always in awe of how much they have! love love! wish that was my closet!! love it! © Copyright 2010. LOLO + CO. All Rights Reserved. Design by Bloom.